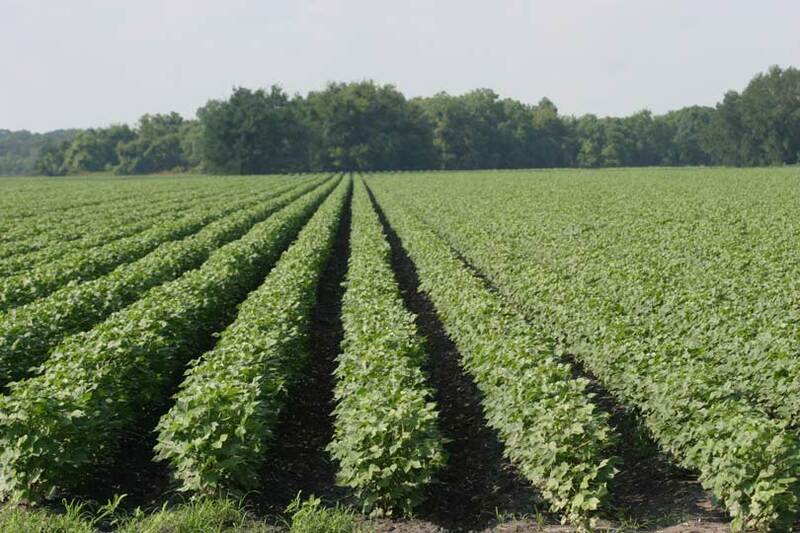 Home/Texas Agriculture Daily/Cotton acres expected to rise in Texas, U.S.
Cotton acres expected to rise in Texas, U.S.
Cotton is expected to see an increase in planted acres in 2019, according to a survey released by the National Cotton Council (NCC). The NCC’s 38th Annual Early Season Planting Intentions Survey showed U.S. cotton growers anticipate planting 14.5 million acres of cotton this spring, an increase of 2.9 percent from 2018 estimates. Upland cotton growers intend to plant 14.2 million acres, up 2.8 percent, while extra-long staple cotton growers reported an increase of 264,000 acres, up 6.3 percent. The survey, which was mailed out to growers from the Cotton Belt states in December, asked growers to report the number of acres they intended to devote to cotton or other crops for the upcoming season, as well as 2018 numbers. While expectations for the entire Cotton Belt went up, not every state saw increases. The Southeast Region is expected to drop 2.6 percent, with Alabama, Florida, Georgia and South Carolina reporting lower intentions for upland cotton than 2018 numbers. The Southwest Region—which is comprised of Kansas, Oklahoma and Texas—has an expected 2.2 percent increase, with Texas seeing a 2.3 percent increase for intended upland cotton planting. The survey did show Texas growers intended to reduce the number of extra-long staple cotton acres in 2019, dropping 10 percent from the previous year’s numbers. For a full prospective on U.S. cotton acres in 2019, click here.